Fall…my favorite season. Warm days punctuated by crisp, cool nights, colorful foliage, nature preparing to hibernate through the cold of winter. 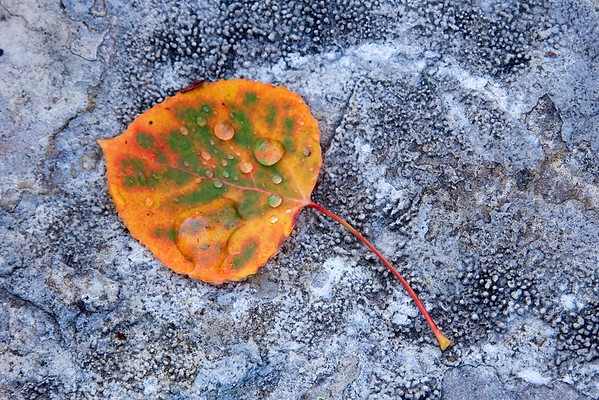 As summer quickly fades into autumn, here are a few images of fall.